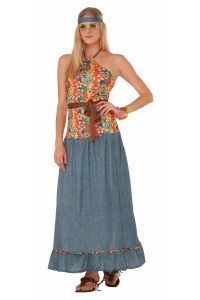 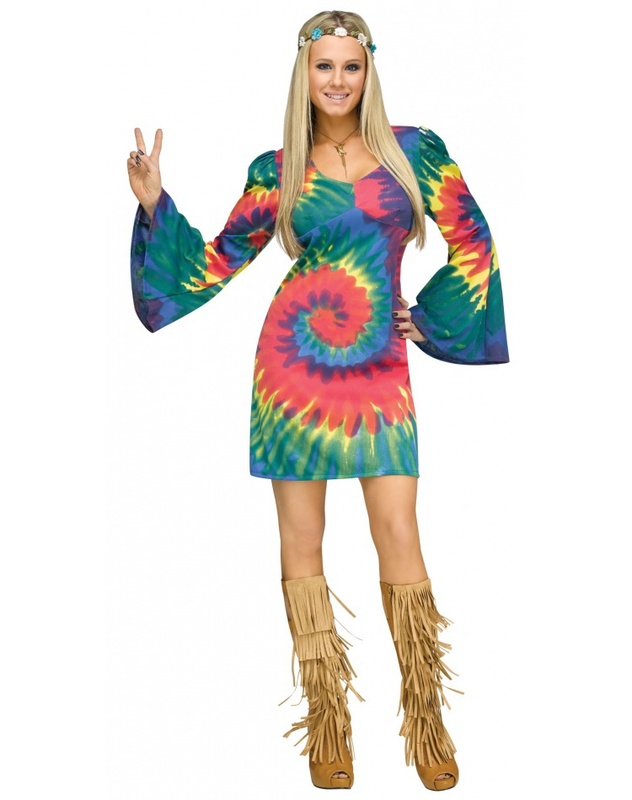 This groovy 60s-70s costume for women includes a bell-sleeved tie dye shift dress. 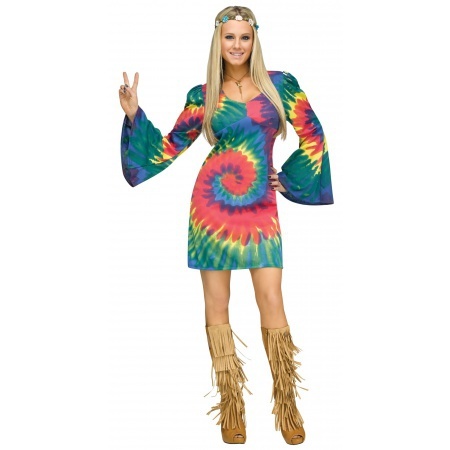 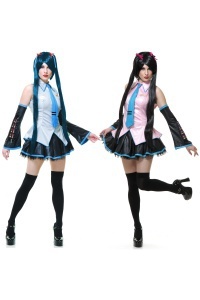 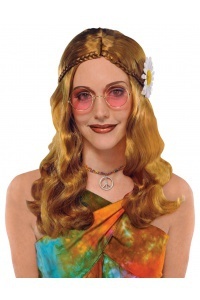 This female hippie costume comes in adult sizes Small/Medium, Medium/Large. 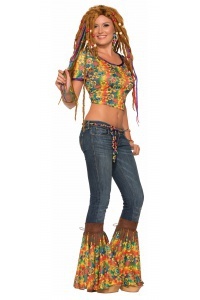 The headband and fringed boots are not included with this adult hippie girl Halloween costume.